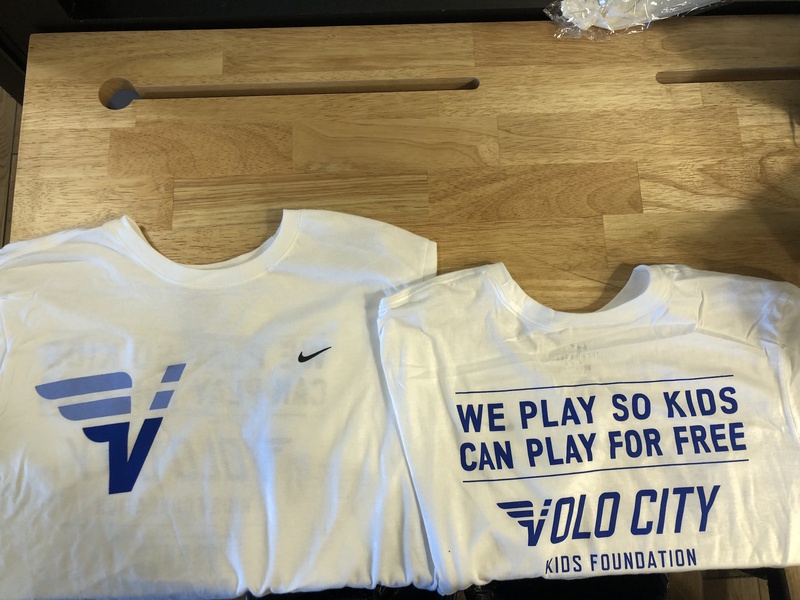 VOLO CITY ANNOUNCES PARTNERSHIP WITH NIKE TO EXPAND FREE SPORTS PROGRAMS FOR KIDS IN WASHINGTON, D.C. 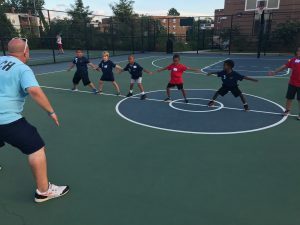 The partnership aims to recruit adult coaches so kids in Washington, D.C., have access to sports leagues free of charge. Washington DC, September 24, 2018 – Volo City, a company that creates sustainable, free youth athletic leagues through adult social and performance sports, announced today it has entered into a partnership with NIKE, Inc. to recruit adult coaches so more kids in Washington, D.C., have access to sports leagues free of charge. Through the partnership, Volo City will recruit coaches from Volo City’s adult sports leagues in Washington, D.C. Youngsters who are enrolled in the Volo City sports leagues through its charitable arm – Volo City Kids Foundation – will receive a Nike shirt and a snack after each practice or game. Under the partnership, coaches will spend two hours a week for seven weeks coaching practices, scrimmages and games. The additional coaches will not only provide access for more kids to play in leagues but create a more structured environment with a consistent group of coaches and mentors the kids can rely on. 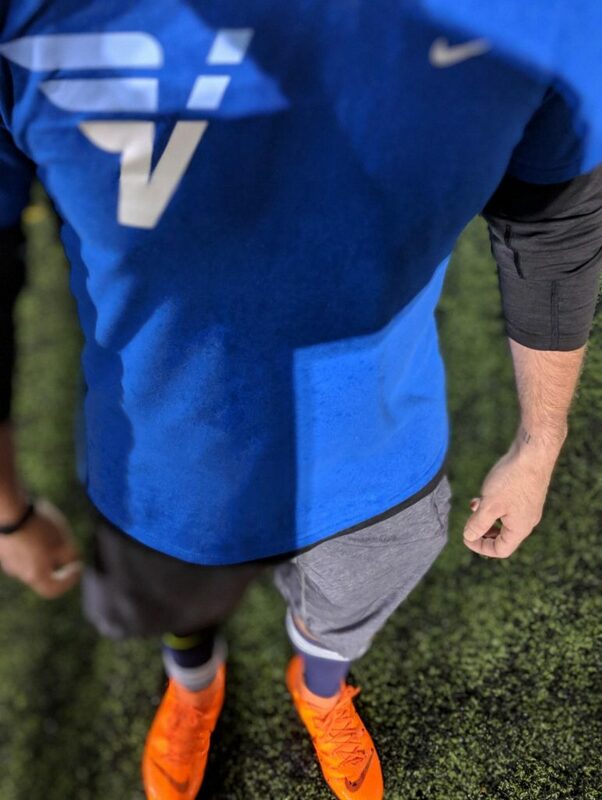 A perk for the newly recruited coaches: Volo City will waive its customary $55 league fee for coaches who want to participate in its Washington, D.C., adult leagues. Volo City launched in 2010 as a Baltimore bocce league with 16 members. Today, there more than 60,000 members participating in social and performance sports in Baltimore alone. A recent study by Sage Policy Group estimated that by 2019, the economic impact of Volo City in Baltimore will exceed $20 million. The organization’s goal is to have more than One Million kids playing for free across the USA. Nike believes in the power of sport to unleash human potential and build community. The company fuels this belief through Made to Play, its commitment to getting kids moving through play and sport so that they can lead healthier, happier and more successful lives. Together with community partners and its employees around the world, Nike is designing innovative solutions to get more than 16 million kids playing, running and jumping their way to a brighter future. Find out more about Nike’s commitment to getting kids moving and providing opportunities for equal playing fields for all at communityimpact.nike.com. 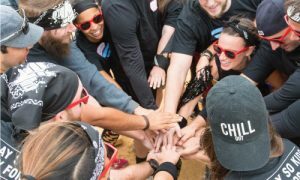 Volo City organizes adults and kids league in seven cities including Baltimore, Denver, New York City, Charleston, San Francisco, Seattle, Boston and Washington, D.C., with more than 225,000 members nationwide. The mission is to create opportunities for social interactions that strengthen communities and provide economic impact. 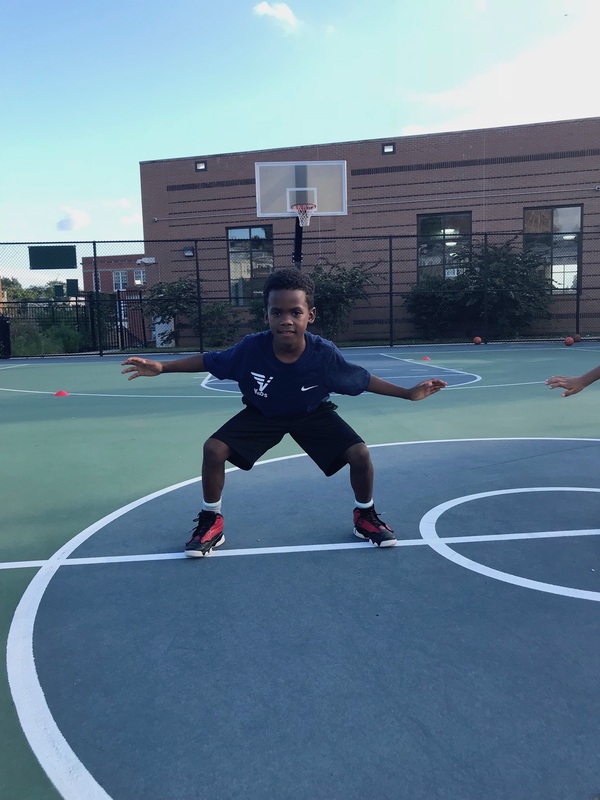 In 2015, Volo City launched the first Volo City Kids Foundation, a free athletics league for underprivileged youth, in Baltimore, and has since expanded the program to five cities across the U.S. In an effort to tie the cities together under one unified name, Baltimore Social rebranded in 2017 as Volo City and named Baltimore as its official headquarters. Volo City was founded as Baltimore Social in 2010 by CEO Giovanni Marcantoni. Derived from the Italian word “to fly,” volo represents the organization’s mission to uplift communities, boost relationships and heighten the culture of our cities.